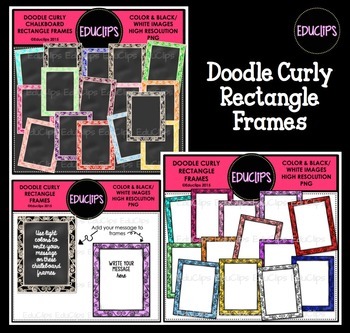 A set of sketchy rectangle frames. 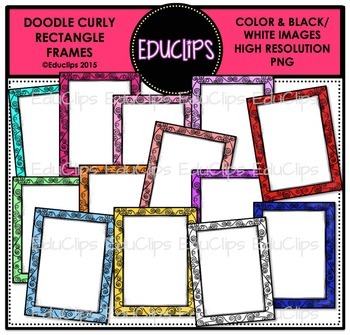 The frames are 11x8.5" so should fit directly into your page without much need for resizing. 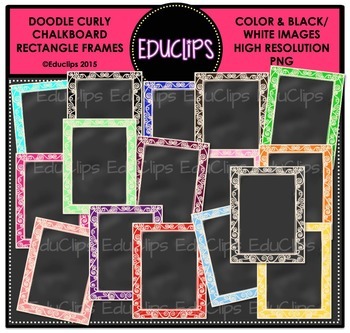 The set also includes frames with white filled centers and chalkboard centers.